Brand new! Never have been worn, still has box but because of shipping it would be best to ship without. 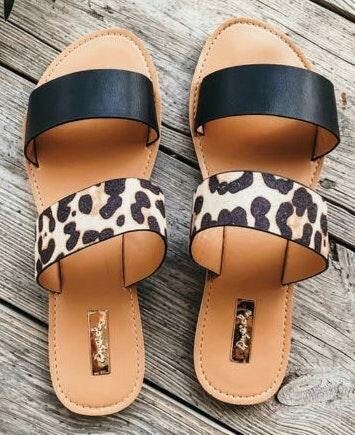 These are stylish and perfect for warmer weather. Running about 1/2 size smaller.